The Ringier Africa Internships program will run initially in the offices of Ringier Nigeria and Ghana. Through this program, the ALU of students from across the continent will have the opportunity to do an internship in one of the largest groups and investors in the media and the Internet, after a rigorous selection process . Ringier Africa and will offer internships to three exceptional students. The first selection of students accepted into the program will begin in November 2016. Ringier Africa Internships, says one, is to encourage young talent and allow the best students to confront the professional world and to achieve practical experience. Ringier Africa is one of the most dynamic groups of the web on the African continent. On several markets, the subsidiary launched platforms for e-commerce, classifieds and digital publications leaders in their sector and has established a pan-African digital agency. It aims to continue to expand its talent pool, to work with the next generation of managers and to encourage it. the students will perform, do know the initiators of the program, various exercises within Ringier Africa and its business models. 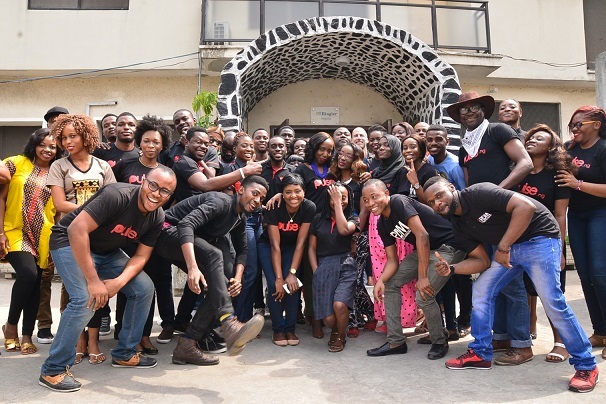 Ringier Nigeria, the intern will participate in a new program that will lead to a new project in the Ringier digital agency, RDM. In the office of Ghana, the trainee will be an immersion in Pulse, the leading platform for enterprise information Ringier Africa Digital Publishing (APER). He will work on topics of social interest and investigate the field with experienced journalists. In both cases, says one, students Ringier Africa will gain significant experience in a dynamic business environment, enabling them to learn to assume responsibilities in their professional tasks. After their training, they will join the Alumni Network Ringier Africa, which offers privileged access to future full-time positions. Ringier Africa. a diversified digital media company leader in Africa. It operates more than ten platforms of content, ads and e-commerce and has an active digital marketing agency on the continent. Founded in 2011, Ringier Africa is the youngest international subsidiary of the Swiss media company Ringier. In addition to its digital agency Pan Ringier Digital Marketing, Ringier Africa leads the platforms online classifieds ZoomTanzania (TZ), Expat-Dakar, MaMaison (SN) and Pigiame (KE), the platforms of online content Pulse ( NG, GH), No. 1 in their industry, and leading shopping platforms online Rupu (KE) and Tisu (GH).